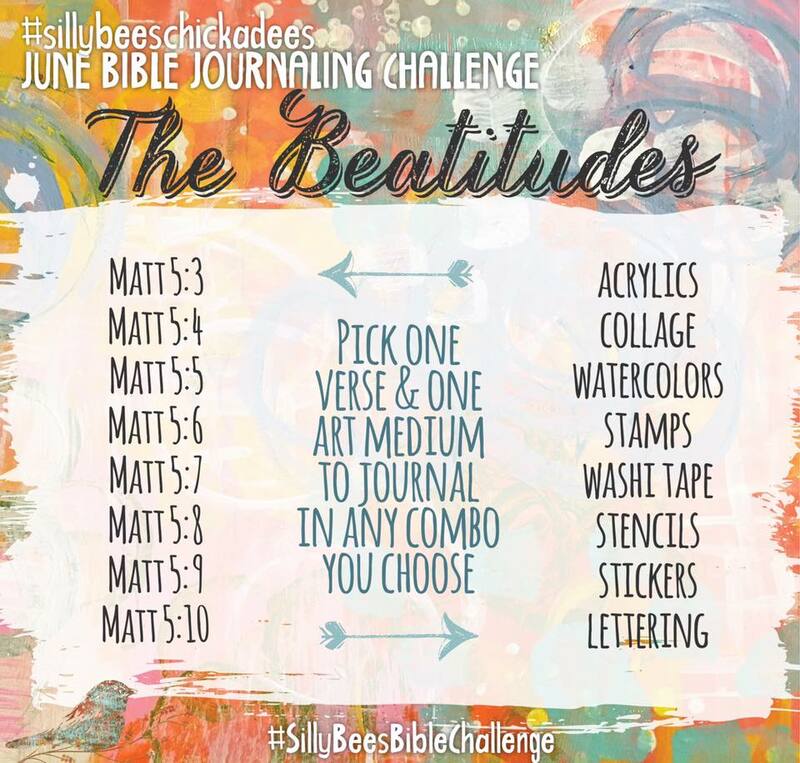 Introducing Silly Bee's Chickadees' Journals of Faith! 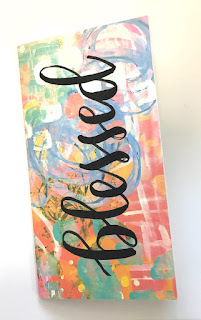 This month, we're studying The Beatitudes from the Sermon on the Mount as written in the Gospel of Matthew. We will examine Matthew 5:3-10 in terms of Biblical lexicon. Specifically, dissecting their Greek roots, how they relate to each other contextually, and create visual representations of the whole in contemporary application. Whoa. That's a whole lot of "huh?" Basically, we're going to break apart the sentence, define the words, stick them back together (with glitter glue), and make pretty pages. Dig? Seriously, I'm not a linguistic or Biblical scholar, but I love to swim. So, we're not going to dive into the deep end, we're just going to dunk ourselves under water with our eyes open. Bowkay? 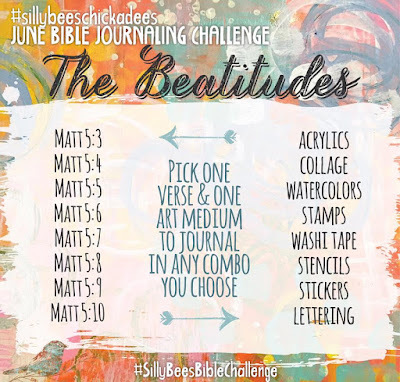 Here's the fun part: you select the beatitude and one creative technique and jump in! All you need to participate is a blank journal/ notebook. You can use one you have, or you can create one using original artwork by me! Simply purchase the digital file linked here, print out in color, add blank pages, bind and trim! If you prefer to purchase the bound journal, there is a listing for that as well. The nine workshops will be broadcast live on Periscope- @sillybeeschick. Periscope promises they'll be saved indefinitely, so if you miss one you can replay it and work on your own time. See you June 6th on Periscope for Introduction to The Beatitudes 101!